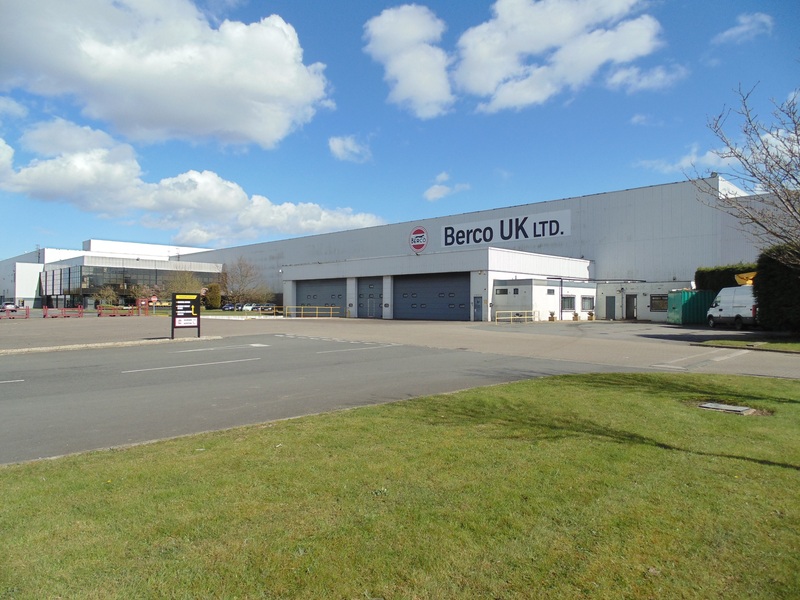 The former Berco factory at Spennymoor has come onto the market – and at 150,000 sq ft it is one of the biggest industrial properties available in the North East. “The high bay property is close to J61 of the A1(M) and has an eaves height in excess of 10m, dock level loading doors and level access, two overhead cranes and an office facility. The remaining part of the building has recently been let to Stanley Black & Decker following a comprehensive refurbishment.